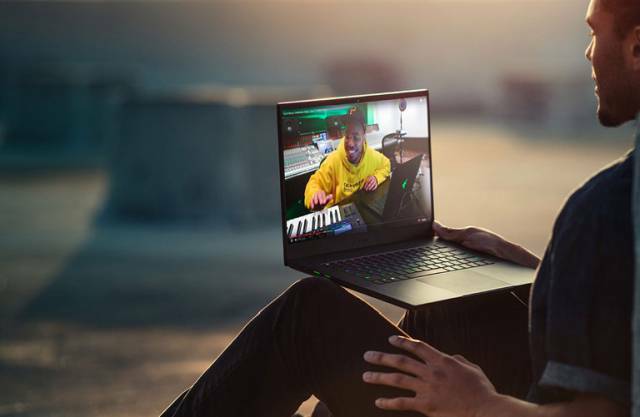 Razer has launched a new Razer Blade gaming laptop that carries forward the same design aesthetic of its stablemates, but is smaller, thinner and lighter than them. This is largely due to the reduced bezels, which have led the company to claim it is the ‘world’s smallest gaming laptop in its class’. As is common for Razer laptops, the new Blade will be offered in a whole lot of different configurations, with different screens, different GPU setups, different RAM and storage options. 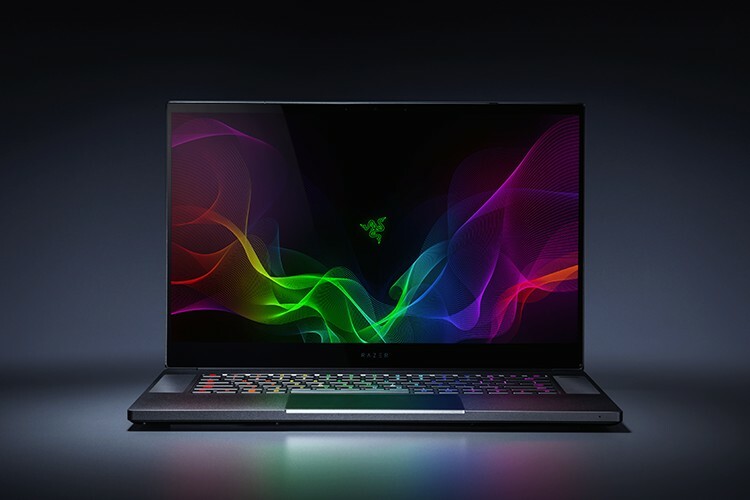 The base model of the new Razer Blade features a 15.6-inch Full HD (1920 x 1080) display, but buyers will be able to pick a 60Hz display or a 144Hz unit, which is the best option for gamers. There’s also a 4K panel (3840 x 2160) with touch functionality on offer. The biggest difference between the last-gen model and the refreshed Blade is the more modern look, with tiny bezels (along with webcam in its regular place on top), as well as a similar footprint to the last-gen 14-inch model. The laptop’s design has also been updated for a squarish look compared to the more rounded corners of the previous model. The laptop comes with 16GB of 2666 MHz DDR4 RAM, and offers multiple storage options, ranging from 256GB to 2TB PCIe NVMe SSDs. GPU options will vary between the GTX 1060 Max-Q and the GTX 1070 Max-Q. All of them, however, will be powered by Intel’s Core i7-8750H CPU. Wireless connectivity options will include 802.11ac, MU-MIMO 2×2:2, and Bluetooth 5.0. The device will also come with a whole bunch of ports for wired connectivity, including 1x Thunderbolt 3 (USB-C), 3x USB 3.0, 1x mDP 1.4 and 1x HDMI 2.0b. All versions with have an 80Wh battery, but while the base models with the 1060 Max-Q will ship with a 200W power adapter, the ones with the 1070 Max-Q will get a slightly beefier 230W adapter. The laptop runs Windows 10 (64-bit) out-of-the-box. The Razer Blade 15.6 has been positioned between the company’s flagship Razer Blade Pro and the ‘budget’ Razer Blade 14. Pricing starts at $1,899.99 for the model that includes the 60Hz 1080p screen, the GTX 1060 GPU and 256GB of storage. For the top-end variant with the 4K touchscreen panel, GTX 1070 and 512GB storage, buyers will have to shell out $2,899.99. The device is available starting today from Razer.com and select retailers in the United States, Canada, France, United Kingdom, Germany, and China.